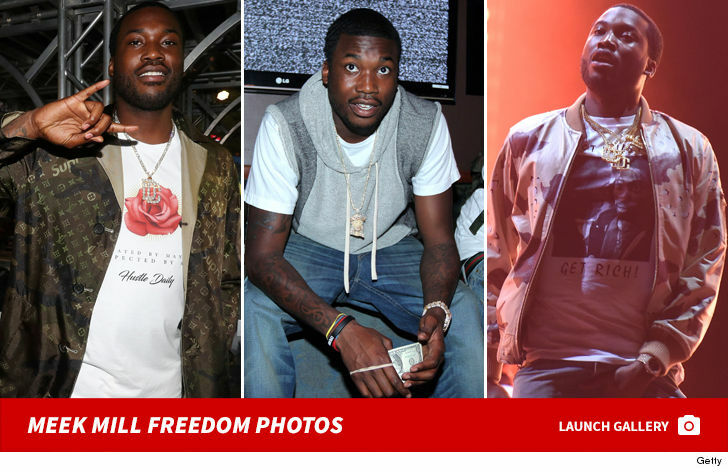 Meek Mill is about to get a bail hearing ... and the judge in his case has been ordered to do it STAT. The higher court refused to release Meek, but then schooled Judge Brinkley, saying she needed to get on the stick and decide Meek's fate "without further delay." 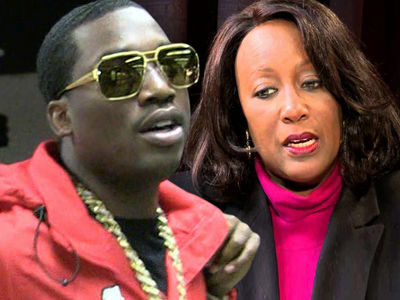 Meek's lawyers and many others have criticized Judge Brinkley, saying she has an axe to grind and lashed out at Meek because he wouldn't give her a shout-out in a song. 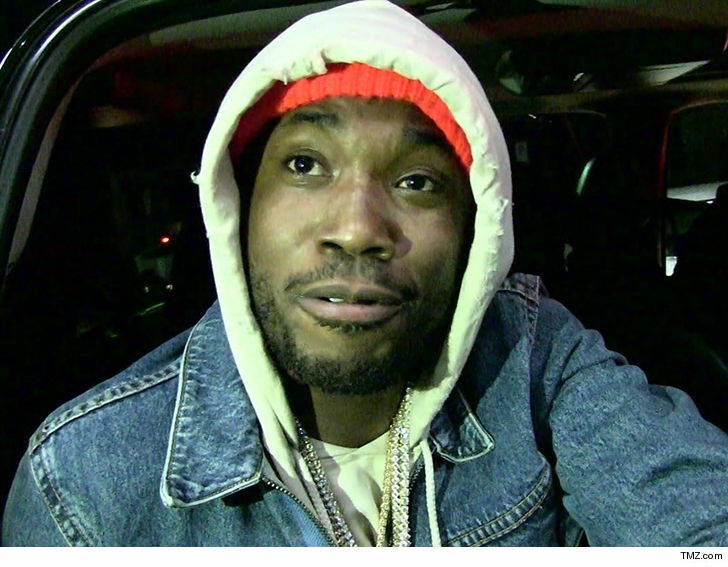 Meek's rep, Jordan Siev, tells TMZ, "We're pleased that the Superior Court took immediate action to direct the Court of Common Pleas to decide on the application for bail without further delay. 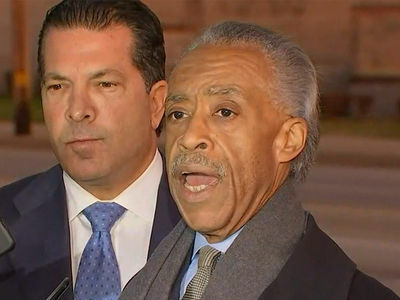 We remain hopeful that Mr. Williams will be promptly released on bail."